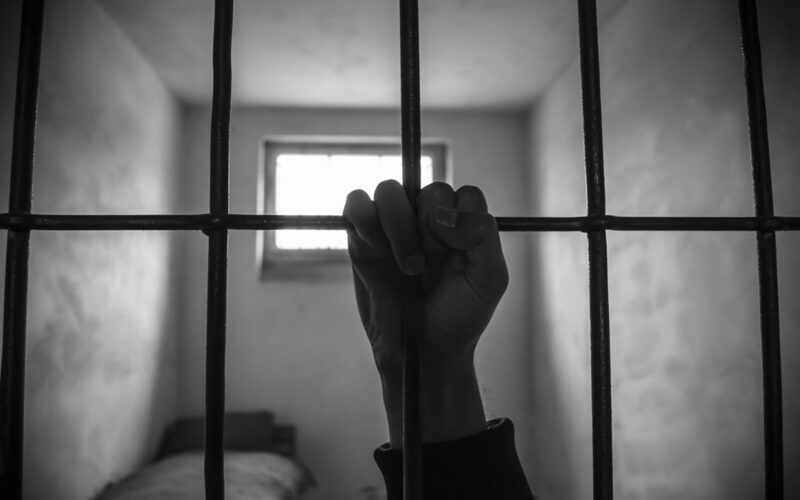 If you find yourself in this unusual predicament, a person convicted of false imprisonment will pay all damages sustained by the imprisoned person and will be guilty of a gross misdemeanor. Unless a greater penalty is provided, if false imprisonment is committed by a prisoner in a penal institution without a deadly weapon or by any other person with a deadly weapon, such a person will be convicted and found guilty of a category B felony and will be punished by imprisonment in the state prison for not less than 1 year and no more than 6 years. If the person has falsely imprisoned someone to use as a shield or to avoid arrest, unless a greater penalty is provided, the penalty will be a category B felony, punishable by imprisonment in the state prison for a minimum term of note less than 1 year and no more than 15 years. If false imprisonment is committed by a prisoner placed in lawful custody or confinement of the state with use of a deadly weapon, the person convicted is guilty of a category B felony and will be sentenced to imprisonment within a state prison for a minimum of not less than 1 year and a maximum of no more than 20 years. If you or anyone you know falls into this unusual category of law, you will need the best legal advice on your side. I am an expert in this type of law and can give you the representation you will need.